ENGLAND captain, Harry Kane, has shot into the lead with a haul of five goals – after two group matches – in his quest to wear the Golden Boot. That haul puts him one goal ahead of Portugal captain, Cristiano Ronaldo (with whom he shares the only hattricks, so far) – and Spain’s striker, Diego Costa. Should Kane maintain that pace, not only could he win the Golden Boot, but also, he would then be able to make history with England, which last won the ultimate prize a century, ago, specifically 1966 when they hosted the world. 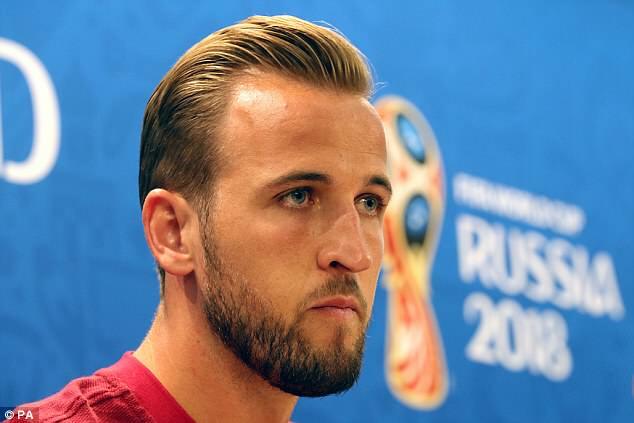 Harry Kane has vowed to shock the world as he leads England into World Cup battle on Monday night. The Three Lions captain will lead his team out here at the Volgograd Arena as Gareth Southgate’s men get their World Cup campaign underway against Tunisia. 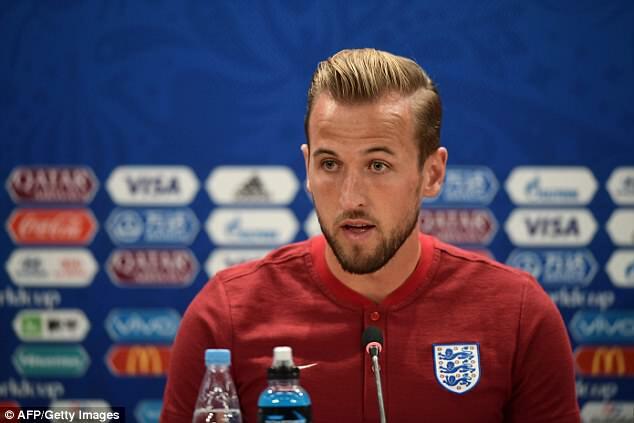 Kane’s goal threat will be key to whether England can repair their tattered reputation in Russia following the embarrassments of World Cup 2014 and Euro 2016. And Kane says he is ready to show the entire planet what he is all about. ‘Four years ago, I was watching it on holiday. I played the last six or seven games of the Premier League season under Tim Sherwood,’ Kane said. ‘Mauricio Pochettino came in that summer and got me fit, in better shape and more powerful. I kicked on from there. ‘A lot of hard work and determination, there were players ahead of me at the time. I had to work hard on the training pitch and take the opportunities when they came.